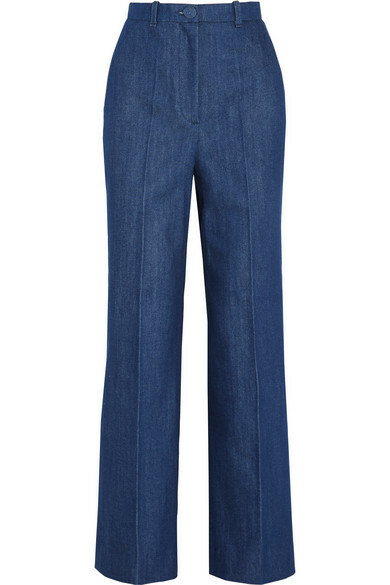 Topshop Unique's wide-leg 'David' jeans are cut from non-stretch denim and are pressed to lend them smart structure. 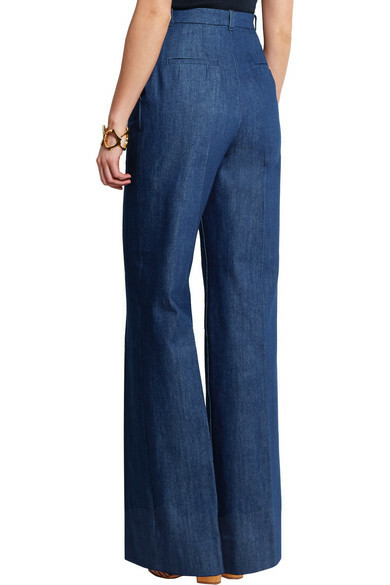 The flattering high-rise cut draws attention to a small waist. 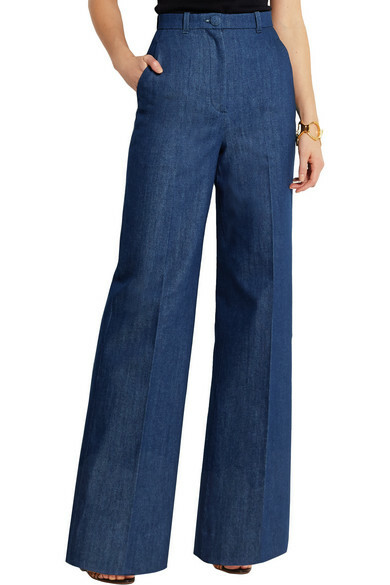 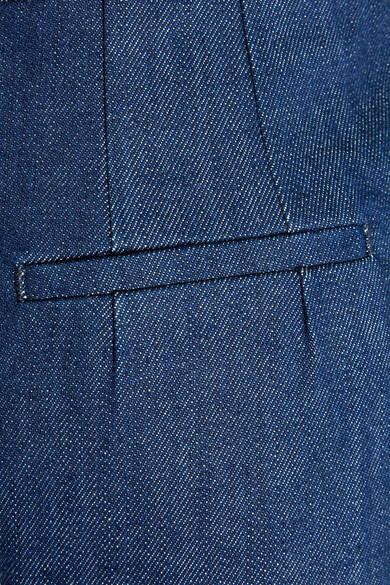 Channel the season's '70s spirit by wearing this indigo pair with a turtleneck and tan accessories. 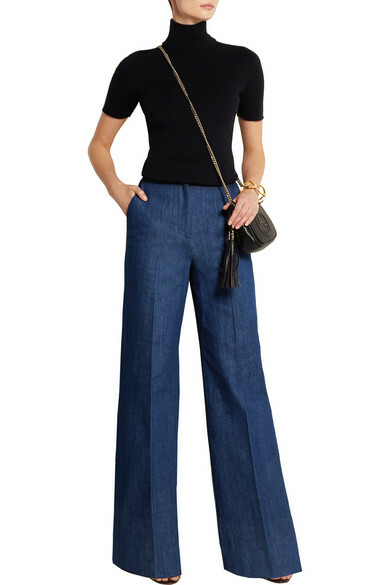 Shown here with: Victoria Beckham Top, Tabitha Simmons Sandals, Gucci Shoulder bag, Arme De L'Amour Ring, Arme De L'Amour Ring, Alexander McQueen Bracelet.